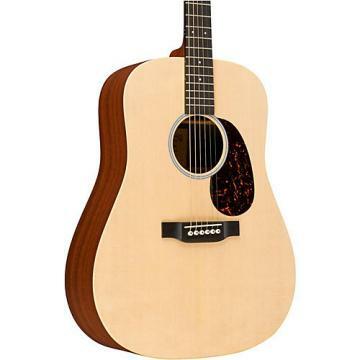 The Retro Series 00-15E Grand Concert Acoustic-Electric Guitar is the first 00-14 fret instrument in the successful Retro Series product family. This acoustic-electric, non-cutaway model features a solid mahogany top, back and sides and the top is finished with a visually distinctive 15-style burst. Equipped with Martin's popular SP Lifespan strings and Fishman F1 Aura+ electronics, the Retro Series 00-15E Grand Concert Acoustic-Electric Guitar will appeal to players at all levels who are seeking incredible tone and playability. 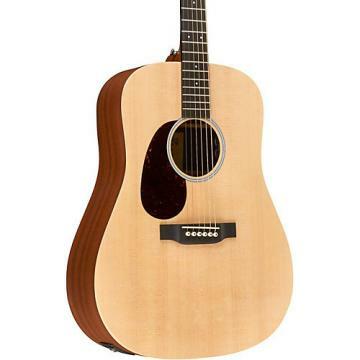 Get this great Martin today! Very versatile and wonderful rich tone.